With over 30 years’ experience in commercial real estate finance and investment, John has executed transactions with a market value in excess of several billion dollars. As President of MacKenzie Capital, LLC, John oversees the firm’s sourcing of debt and equity capital for local, regional, and national real estate owners, developers, and operators. 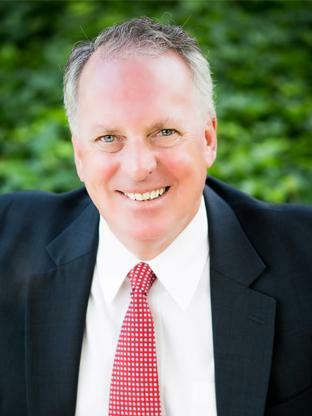 Prior to joining MacKenzie in 2004, John was a Senior Vice President of Chicago-based Draper & Kramer Realty Advisors representing pension funds and high net worth individuals and associates in their direct real estate investment allocations. He also spent four years in the hospitality industry as an Executive Vice President of Finance for MHI Hotels, LLC and held the role of Chief Investment Officer for the AFL-CIO Building Investment Trust, a $4 billion open-ended commingled fund.